Today, Play Store has become a vast collection of useful apps for people. 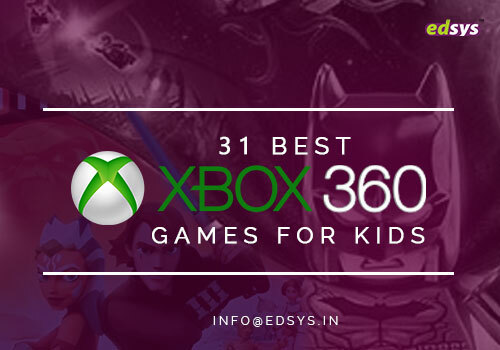 This collection also includes great educational apps that allow students to learn faster and better. Understanding the Grammar is the foundational requirement that every student should start with. English Grammar Book can help you with that. 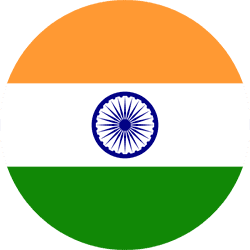 The app has been developed by Apps of India. 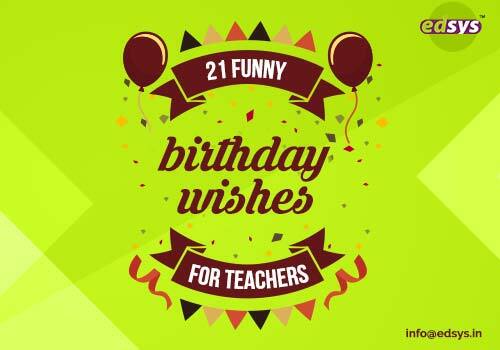 It accurately teaches about Tenses, Voices, Prepositions and other English Grammar concepts with tests and notes. The app is available on the Play Store for free. Chemistry can be a mystery to many students without proper learning resources. Chemistry Helper is a solution to that problem. The app comprises a periodic table and online articles about the concepts of chemistry. In fact, you can even use an inbuilt calculator to find out compound mass, molecular mass and conduct other calculations as well. 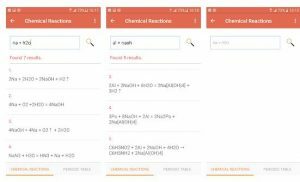 Chemistry Helper is a perfect reference provider and calculator for chemistry students. The app is available for free on Android. But you can choose the Pro version to stay ad-free. Apart from the basic grammar, a student also requires an understanding of the nuances and intricacies of the English language. SparkNotes allows users to find literature reading materials and helps with the report making for an English paper. All the famous literature are available in the vast storage. In fact, you can create and maintain multiple study groups. The app allows you to share materials in the groups formed. 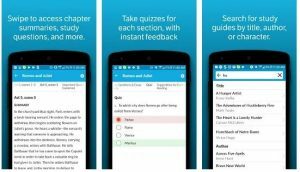 Developed by SparkNotes, this great app is available at no price for Android device users. Students, during pre-schooling, require interesting ways to learn. 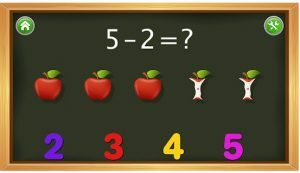 The visual appeal matters if you want them to remember a complex subject such as mathematics. Math Lite is a great choice for such students. The app provides attractive animations and vivid colors in the interface. With that, students learn the basics of mathematics smoothly. The app includes concepts of subtraction, addition, comparison, naming and counting as well. Developed by Intellijoy, Math Lite removes the struggles of mathematics and makes it interesting for young students. The app includes free as well as paid versions for Android users. After passing the early stages of schooling, students come across some new concepts of mathematics. 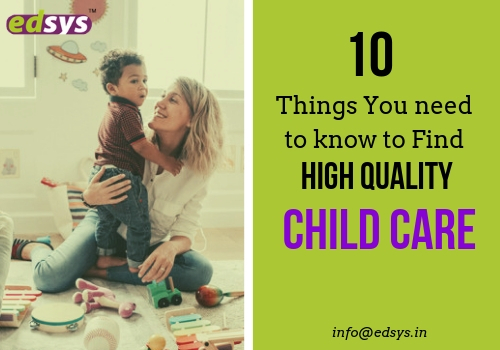 These concepts develop the foundation of higher mathematics guidance. 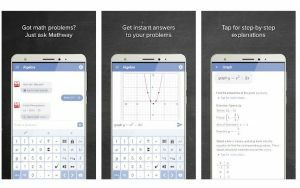 Hence, having an app like Mathway is a great choice for students. The app is simple-to-use and offers comprehensive solutions to mathematical problems. A student can understand every step of a math problem and reach the answer. Or, you can simply use the instant answer feature for a problem. 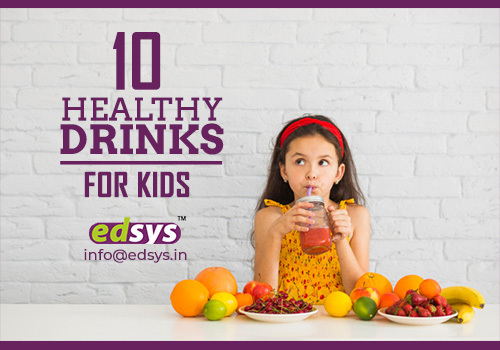 The solutions come with valuable explanations to help you understand the concepts. 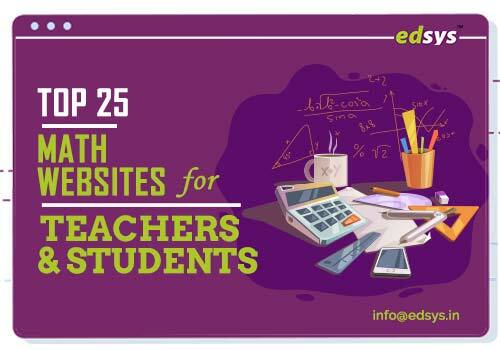 It covers Algebra, Trigonometry, Calculus and other topics. The free version is available on Play Store. Are you thinking about learning new languages?! 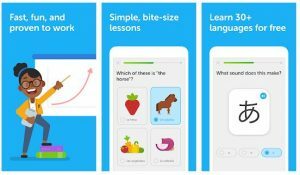 Students studying their second or third language can leverage Duolingo. The app includes multiple language learning features for Italian, Spanish, French, Portuguese, German and many others. The interface is easy and requires no complex efforts to use. You get complete guidance and complete levels by completing small lessons. The app offers digital rewards for your successes. Progress tracking is possible, hence, you can improve your language skills faster. The app is available at no price for Android device users. An all encompassing universe of any and every kind of regulated video content available on the internet! YouTube is no less than an educational app when it comes to finding explanatory videos. It is the second largest search engine after Google. 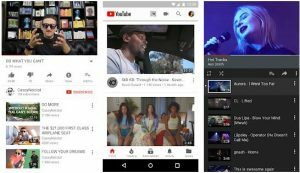 Considering the vast database of video content with an added aesthetic element, students can rely on it for a considerably illustrative tutorial about almost any concept under the sun. A smart student leverages advanced technologies to improve his or her life. 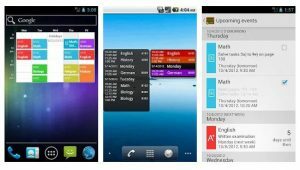 Each and every app mentioned in this list has one property to enhance your knowledge or make you productive. So, grab all of them now! High School students get intimidated by Physics. 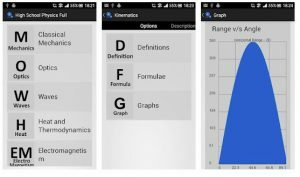 This app offers an impressive way to understand concepts and actionable skills in physics. Noted by top newspapers for its practical usability, this app has gained a lot of admiration in a short span of time. Developed by Arjun S Bhardwaj, the app is available for free for all Android device users. If geography is a complicated subject for you, MapMaster can help. 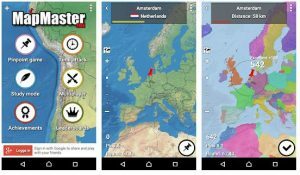 The app can assist with continents, countries, cities, capitals and even small towns. The collection of information also includes locations of lakes, rivers, islands and mountain ranges. The app is fast and accurate at the same time, which can help you with your school assignments. 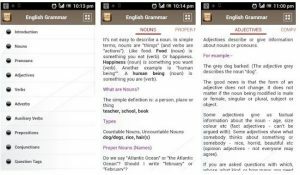 Developed by Droidplant, this app provides a study mode as well. You can have a free or paid version by visiting the Play Store. The large database and appealing interface of SkyView makes solar system a fun subject for you. 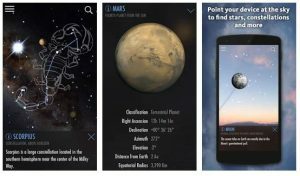 The app provides a Zoom-in feature to admire the beauty of the solar system and various components of space. The animations are detailed and include 3D quality. Developed by Terminal Eleven LLC, this educational app allows students to learn and memorize all bodies of our solar system. The application is available on the Play Store in a paid version. Student life is all about becoming efficient. My Class Schedule is a perfect app to manage your timetables, lesson plans and handle your study hours. You can schedule notifications regarding your upcoming lessons. 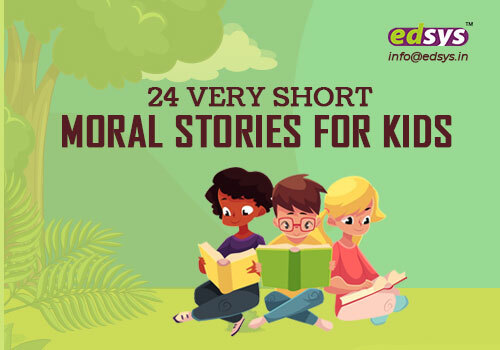 These educational apps reminds you of unfinished homework and notifies about upcoming exams. Sharpening your memory is a positive activity during your student life. You have to improve your memory retaining abilities. 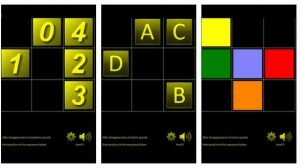 Memory Trainer assists in improving your memory and intelligence. 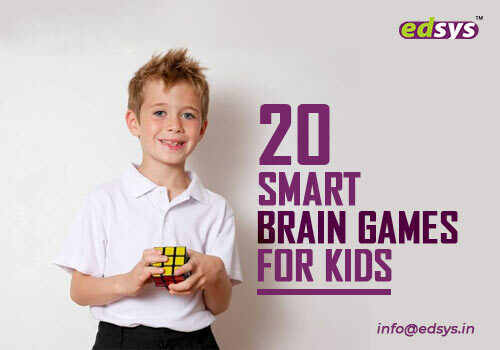 The app enhances your cognition, spatial and concentration skills. Your mind learns to stay alert with the lessons you learn via this app. Created by GRuV, Memory Trainer is a must-have app for every student. 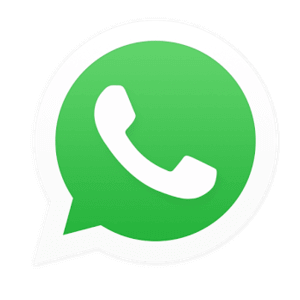 You can visit the Play Store to download the app on your Android device for free. Learning more words is possible now online as well as offline with this app. Dictionary.com shows words and even pronounces them to help you understand the voice tones. The interface looks beautiful and provides simple features to use the app online as well as offline. You don’t have to worry about time lag or any other accuracy issues. The app has been developed by Dictionary.com, LLC. 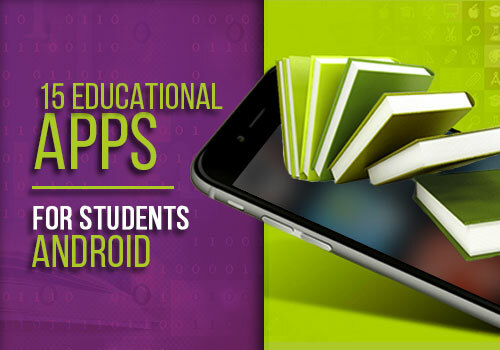 As this educational apps are free for all Android users, you can simply install it on your phone via Play Store. Gathering information for your assignment or researching for an upcoming exam. 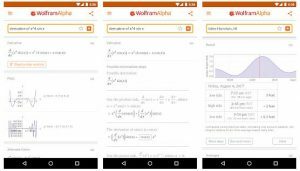 Everything seems easier when you have WolframAlpha to provide answers. 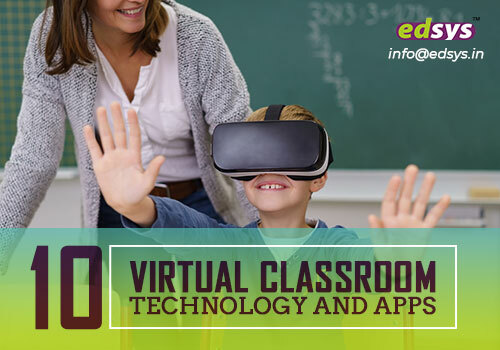 This educational apps has a huge collection of algorithms that collect and refer data from authoritative online platforms. You can simply ask a question and let the app generate an accurate answer for you. The topics include Physics, Stats, Mathematics, Thermodynamics, Astronomy, Chemistry and many others. You can get the paid version for your Android device. Becoming a productive student is possible only if you can optimize your time efficiently. Trello is one organizing educational apps that can help you with management tasks. The app has been designed to keep a track of your time. Plus, it assists you to manage all your daily functions as a student. Developed by Fog Creek Software, Trello makes you an organized student, which results in on-time project submissions, early preparations for exams and much more. Hence, you live a stress-free student life. 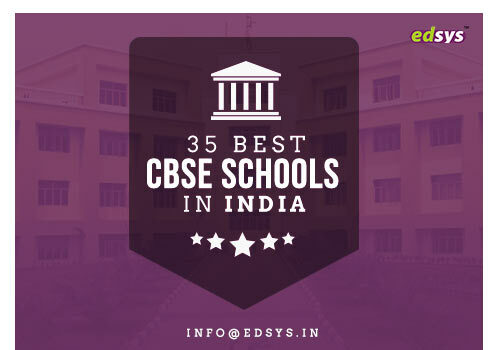 Each and every educational apps mentioned in this list has one property to enhance your knowledge or make you productive.